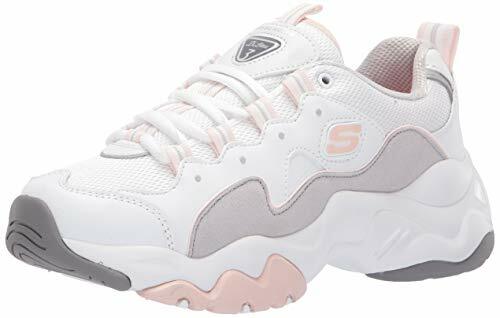 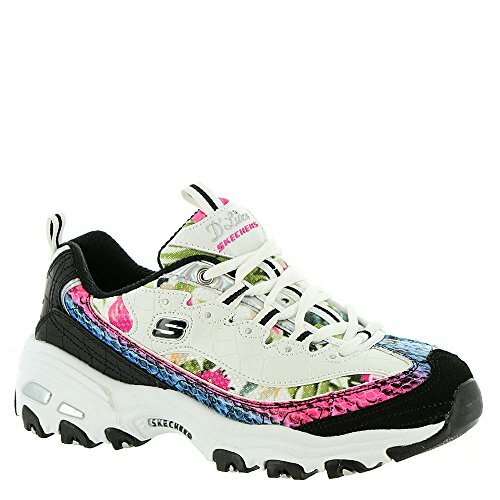 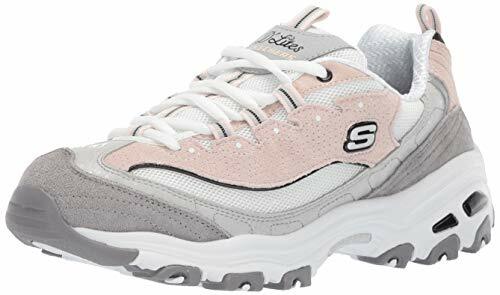 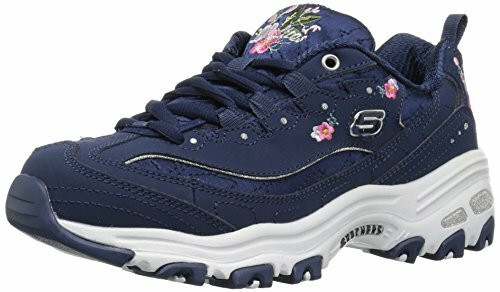 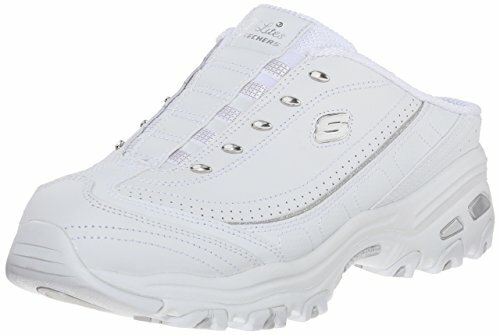 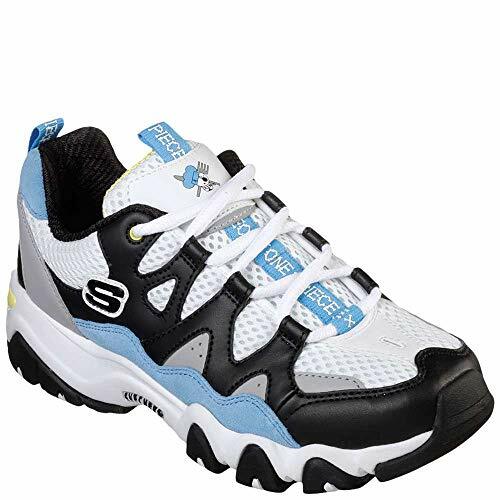 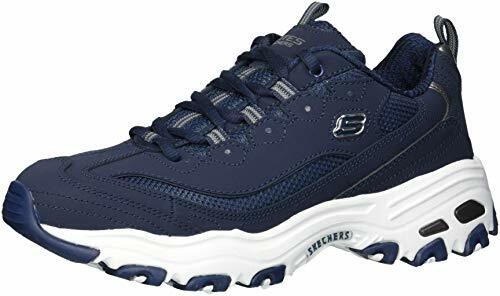 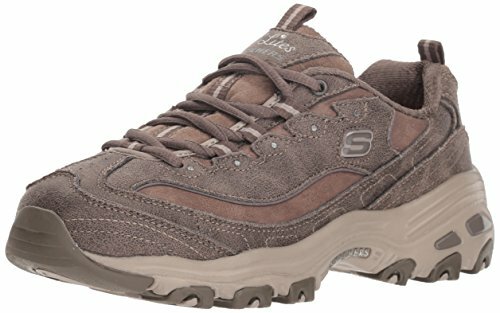 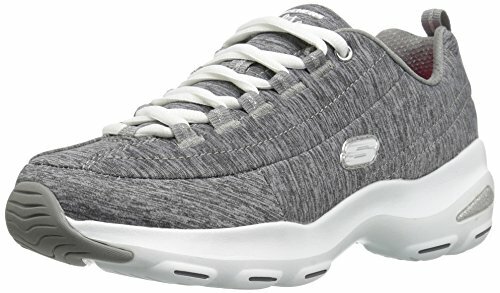 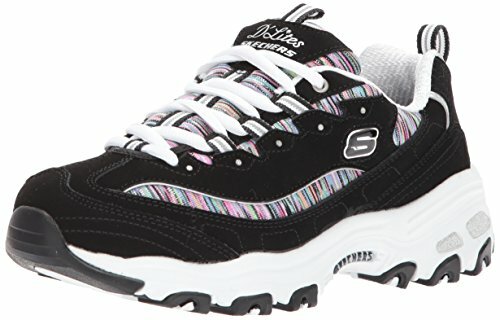 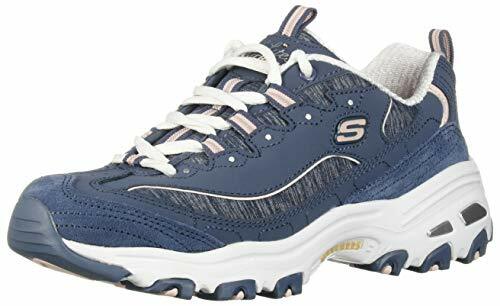 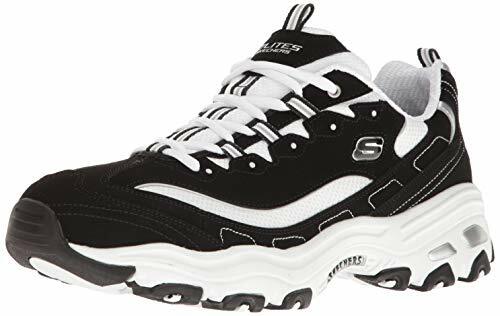 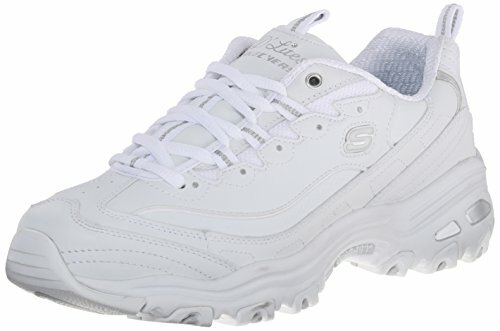 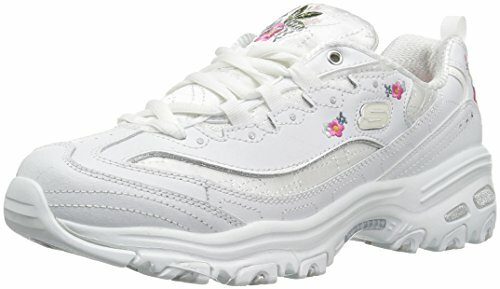 Celebrate sporty good looks and comfort with the SKECHERS D'Lites - Centennial shoe. 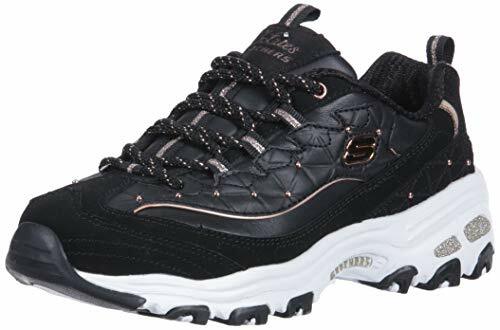 Soft nubuck-style leather, synthetic and mesh fabric upper in a lace up sporty athletic training sneaker with stitching and overlay accents. 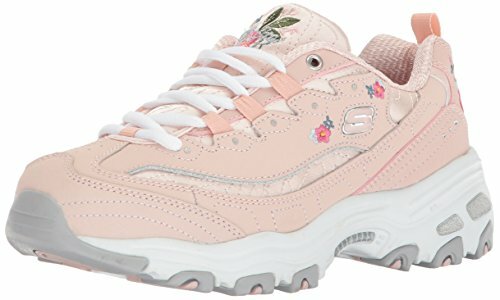 Set sail for the greatest adventure of your life with the SKECHERS x One Piece collection! 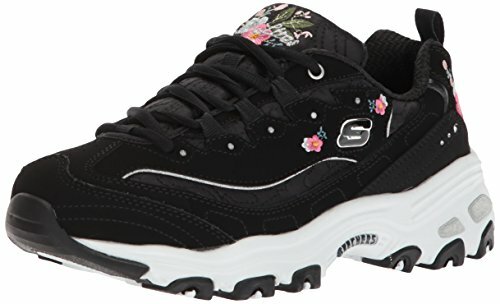 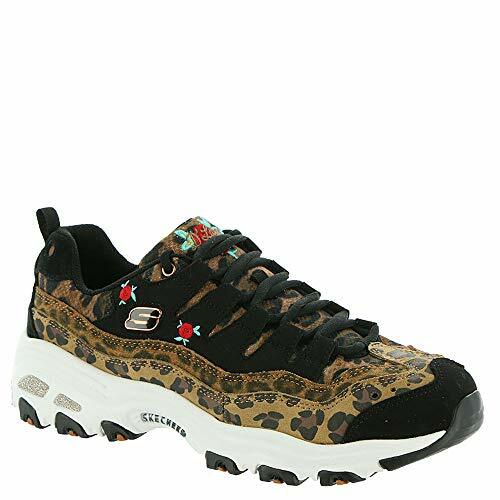 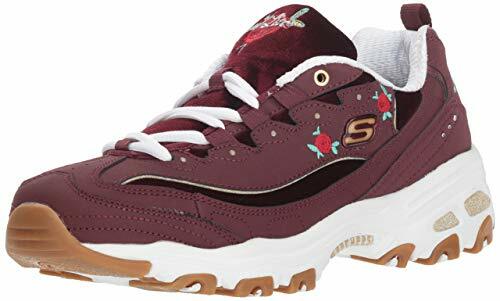 The SKECHERS D`Lites 2 - One Piece shoe is a special limited edition of the D`Lites 2 - Sweet Monster shoe with colorways and decorations inspired by characters from the best selling manga of all time, One Piece.